Harrisonburg, Va. • Opportunity is often the name of the postseason game. Therefore, when it knocks, you’d better answer. Weber State did, which is why this loss will be a tough one to swallow. 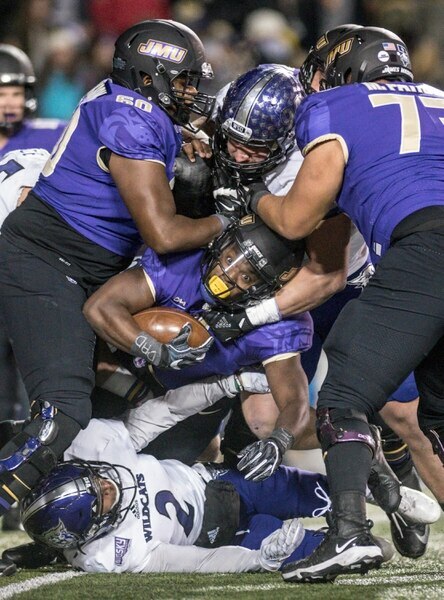 The Wildcats had James Madison on the ropes, leading late in the fourth quarter Friday night in the FCS quarterfinals, but the defending national champion eventually proved its mettle. 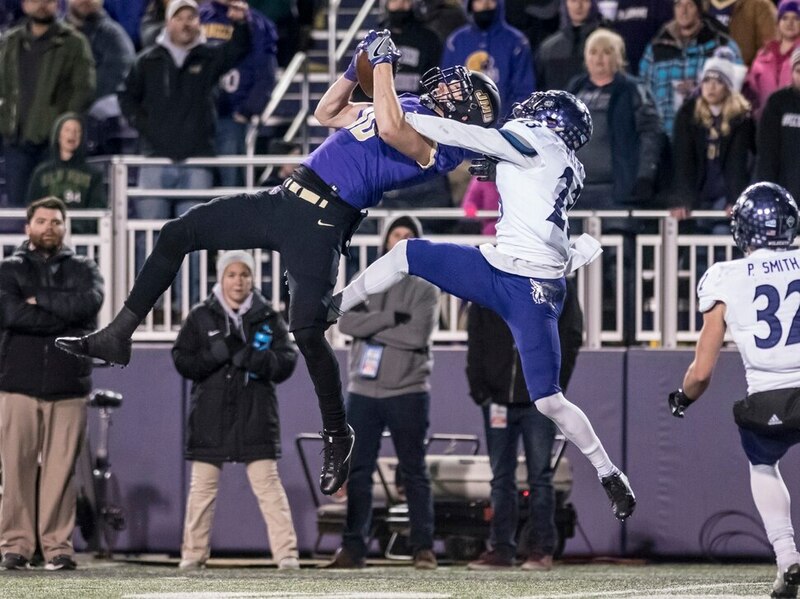 The Dukes survived Weber State’s spirited upset bid, as Ethan Ratke kicked a career-long, 46-yard field goal with no time left to propel JMU into the semifinals with a 31-28 victory at Bridgeforth Stadium. The hosts extended their winning streak to 25 games before a crowd of 13,497 fans, most of whom sat in disbelief the majority of the fourth quarter. Weber State’s historic ride came to an end, but not before it extended its lead to 28-20 with just 3:14 left in the contest. That’s when quarterback Stefan Cantwell found fellow senior Drew Batchelor in the end zone for a 36-yard scoring strike. On the ensuing drive, the Dukes (13-0) evened up the score with 2:08 remaining, as Bryan Schor, who became JMU’s all-time leading passer in the first half, connected with Riley Stephenson for a 40-yard touchdown. Schor then ran in the two-point conversion to tie the game at 28. The Wildcats’ three-and-out on the next drive set the stage for the Dukes to move 39 yards into field-goal range. “Offensively, we left a lot of things on the field, especially in the first half,” said Cantwell. JMU outgained Weber State, 284-40, in the first half. The Dukes’ first-half dominance was such that a quick glance at the halftime stats made it hard to fathom that only three points separated the teams. At the break, Weber State trailed, 10-7, despite moving the chains just twice, punting five times, all on three-and-outs, and once turning the ball over on downs. A blocked field goal — that Xequille Harry returned for an apparent touchdown, which was negated due to a holding penalty — gave the Wildcats (11-3) some momentum heading into the locker room. In the third quarter, Cantwell stirred the offense to life with an 81-yard touchdown pass to Kevin Smith. Then, Cantwell’s 1-yard scamper put the Wildcats (11-3) up 21-17 with 10:01 left in the contest. 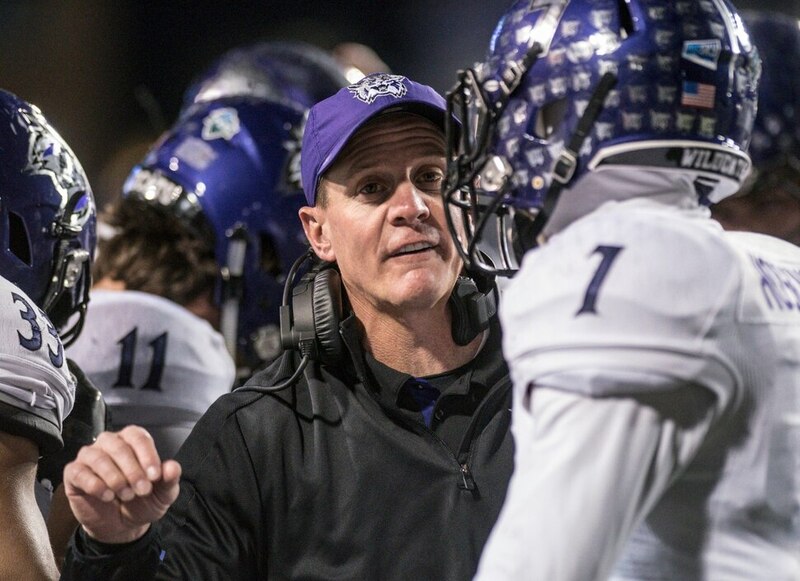 It was the latest JMU has trailed all season.